Gigi’s career started with a "You had me at Helvetica" moment. Her foundation in art and design led her from one account to another, with bigger and greater responsibilities each time. Some of the brands she’s handled include Tiger Beer, Guinness, P&G, Toyota, Lexus, Colgate, Campbell’s, KFC, ASTRO Broadcasting, and more. In her first 3 years as ECD, she won Best of Show and Agency of the Year at the Kancils. 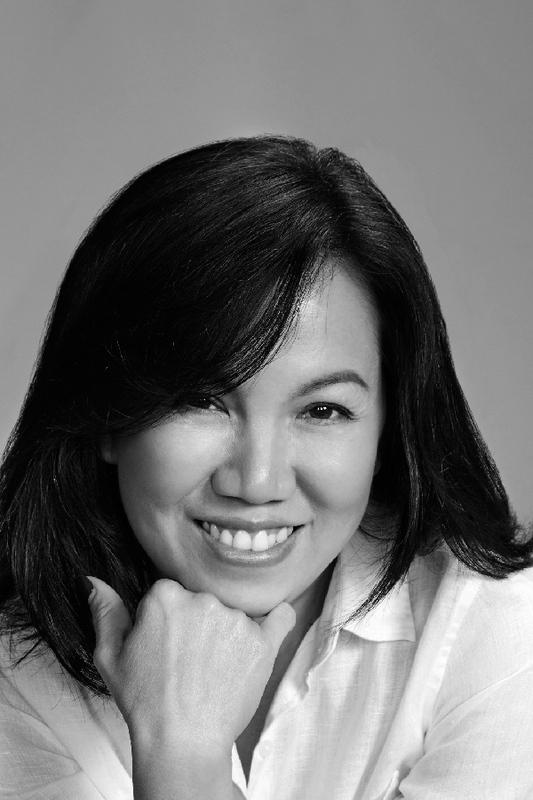 She was named World’s 12th best ECD by The Big Won; and One of Asia’s Top 10 Creatives by Adobo magazine. As well, she took home heavy metal at ANDYs, ADC, Adfest, Cannes, Clio, D&AD, LIAA, NYFest, and One Show. You can also check out her work in Germany’s M&K Museum’s permanent collection.